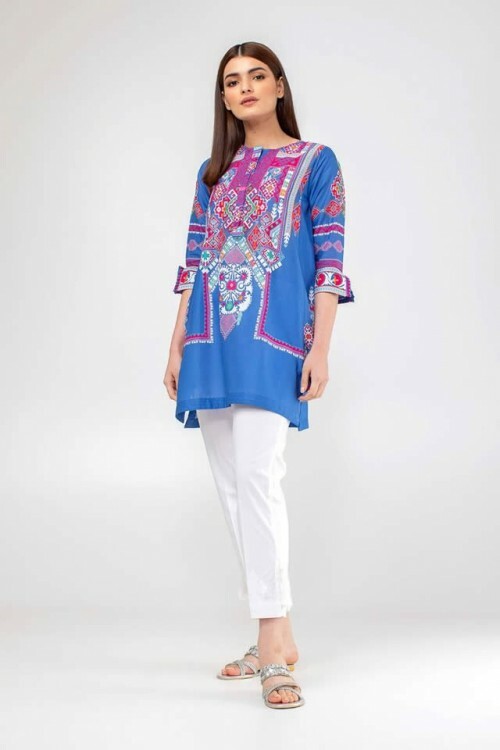 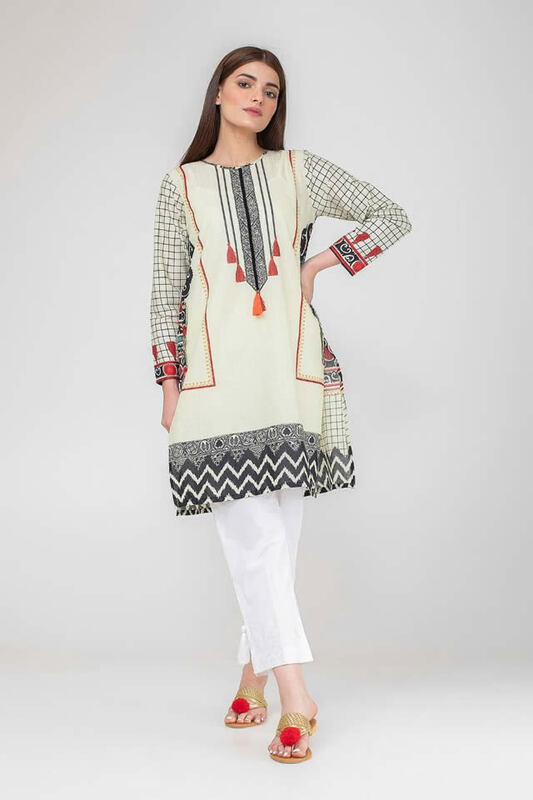 In this latest luxury prêt collection khaadi has crafted eye catching flowery design on the dresses. 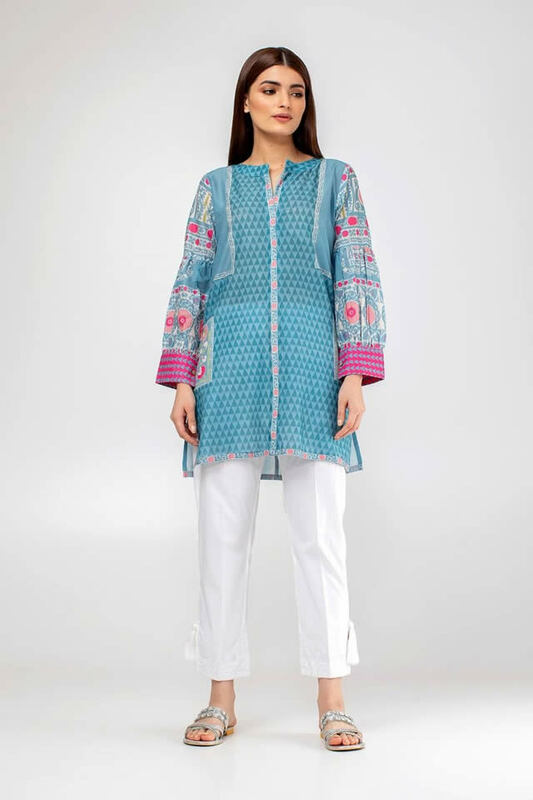 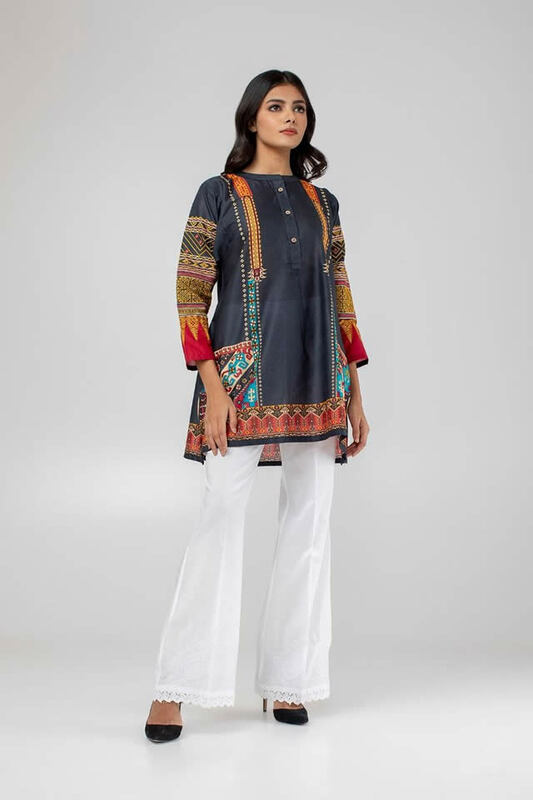 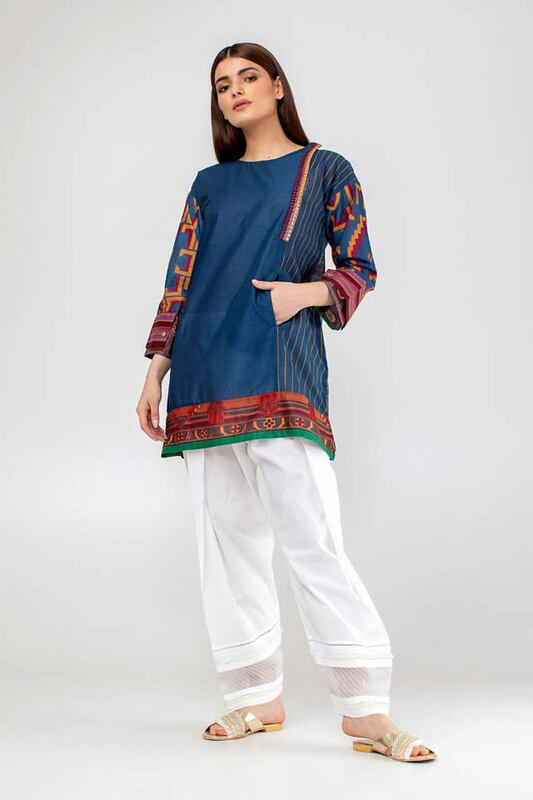 Khaadi luxury prêt collection specially designed for weddings have striking front side of shirts which is beautifully adorned with different beautification. Khaadi luxury prêt collection 2018 is another big collection for wedding season, women of all the ages love to wear her every seasonal collection, because she always introduce new designs and fashion techniques.